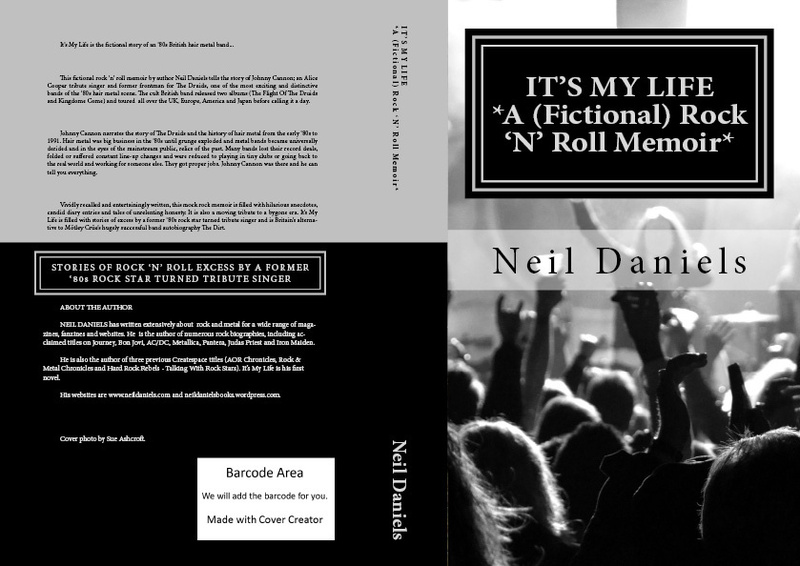 For a bit of a fun and as an “experiment” I’ve written a rock ‘n’ roll novel called It’s My Life and published it through Createspace. It’s about an eighties British hair metal band touring the States during one of the best periods in rock ‘n’ roll history. Their career, like many of their real-life peers, ends in the early 90s during the Grunge period. It’s available on Amazon and includes a cover by Sue Ashcroft. « Pantera Biog Out Now In The UK!